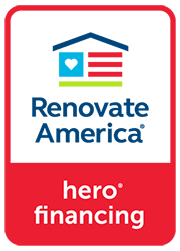 Ameristar Windows was created with one thing in mind, create and provide the most energy efficient windows and doors at the lowest cost to the consumer and environment. 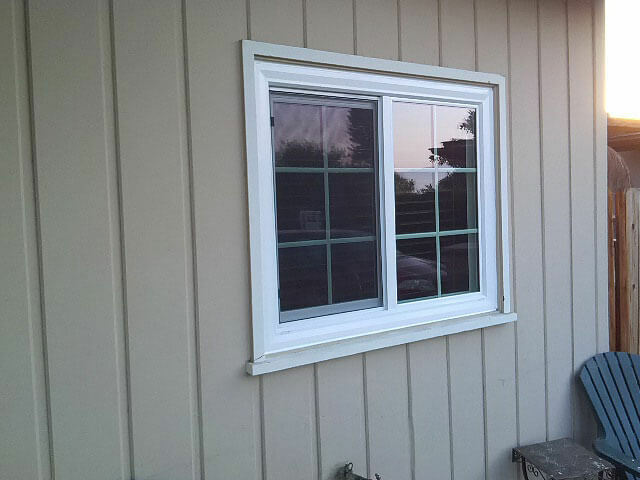 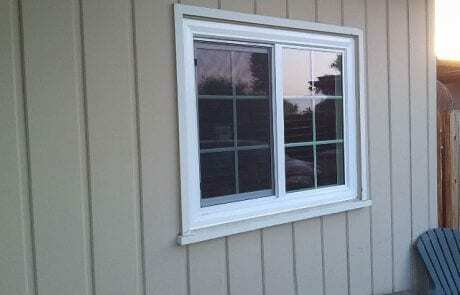 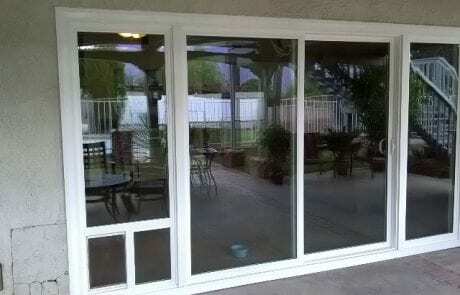 Call us today at 951-354-2711 for more information on our retrofit windows and sliding glass doors in Riverside CA. Our sell direct to the end user philosophy makes us the most affordable energy efficient window available. 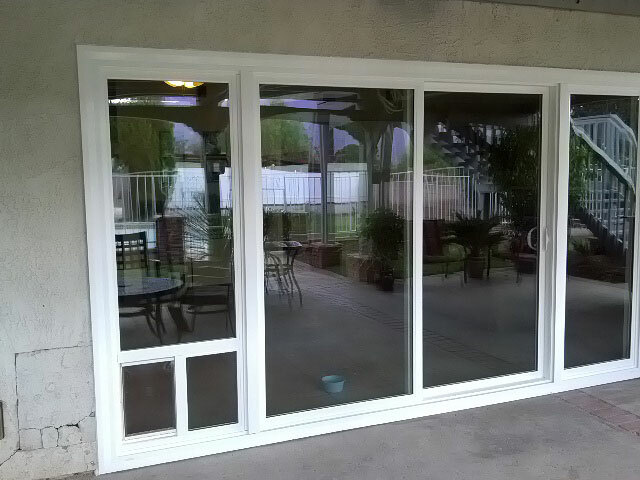 Giving the peace of mind and knowledge that you the consumer are getting the best deal. 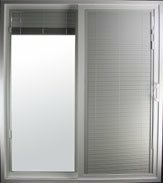 Ameristar Windows serves the following areas: Riverside, Moreno Valley, Rancho Cucamonga, Grand Terrace, Ontario, Corona, Upland, Murrieta, Fontana, Winchester, Highland, Hemet, Yucaipa, Chino, and Chino Hills. 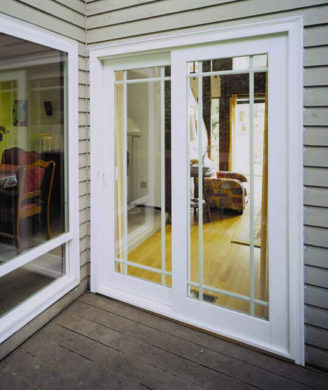 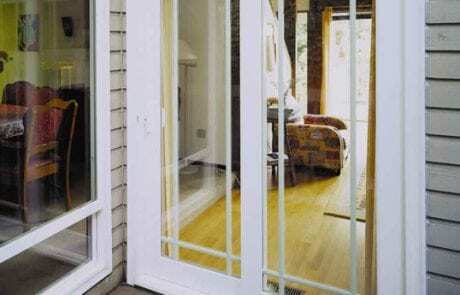 If you are looking for quality energy efficient replacement windows and entry doors, don’t hesitate to call us today at (951) 354-2711 or visit our showroom.